John Byrd, weed specialist with the Mississippi State University Extension Service, said plants growing near an application site can absorb from the soil chemicals used on another plant. “Most incidents involve herbicide applied to turfgrass in lawns or in ornamental beds under shallow-rooted trees, such as redbud, azalea and some oaks,” Byrd said. Herbicides, like all other pesticides, are carefully labeled with specific information on how to use the chemical. This information includes application instructions, the concentration that should be used, where the product can be safely applied, and the plants the herbicide will control. “Labels of many herbicides that have known activity on woody vegetation state not to apply within one or two times the dripline of desirable woody vegetation. 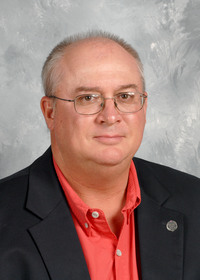 This estimated safety distance is dependent on both the herbicide and plant species,” Byrd said. “We can see the distance tree limbs extend above ground, so that is generally used as a visible guideline to help determine where roots may be located below ground,” he said. Rainfall is a variable to be considered when applying herbicides near sensitive vegetation. Wounds caused by string trimmers or lawn mowers are entry points for herbicide uptake into tree trunks. “Bark on a tree is the first line of defense to keep what’s outside, outside, and what’s inside, inside,” Byrd said. “If the bark is broken and not had a chance to heal over, any herbicide accidently sprayed on that open wound goes directly into the plant. “Whether or not it causes injury to the wounded tree depends on the sensitivity of the plant, environmental stress and what tissues it moves into inside the plant,” he said. He said some of the damage that appears to be caused by herbicides actually can be traced to issues such as soil compaction, bound roots, or heat, water, nutrient or light stress. Insects and disease can also cause a plant to exhibit symptoms similar to herbicide application. He urged anyone trying to manage a situation with an injured plant to rule out these stressors before assuming it is herbicide damage. 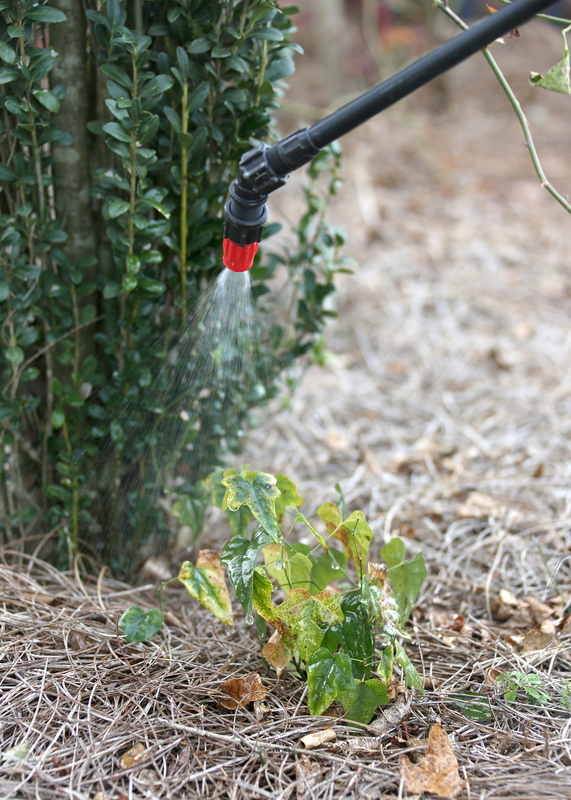 Some damage may occur when property owners attempt to control large woody plants using the “hack and squirt method.” In other words, they hack around unwanted plants and squirt an herbicide spray into the cut. Many times, this method allows herbicides to be released from the target into surrounding soil. Herbicides are often sprayed beneath tree canopies to keep the weeds down, and these chemicals can affect nearby desirable plants. A classic example is the attempt to control poison ivy growing up desirable trees. An herbicide is used to kill the ivy, but it damages the tree or nearby vegetation. Other times, root sprouts coming up alongside a desirable plant are treated with a systemic herbicide, which absorb into the system of the plant. Weed-and-feed lawn products can cause problems when they are spread in areas where the label says not to apply them, such as under the branch spread of trees, shrubs, bedding plants or garden plants. Extended control products also can create problems. Injury to nearby desirable plants may not always be avoided when using chemical weed control, but precautions can make it less likely. Always label herbicides properly and never leave them in unmarked containers. Be very careful when using chemicals to selectively remove trees very close to other trees, especially others of the same species. Always follow label instructions when using chemical herbicides. 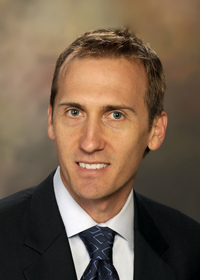 Find this and other webinars offered by the MSU Extension Service at https://techoutreach.msucares.com/webinars.